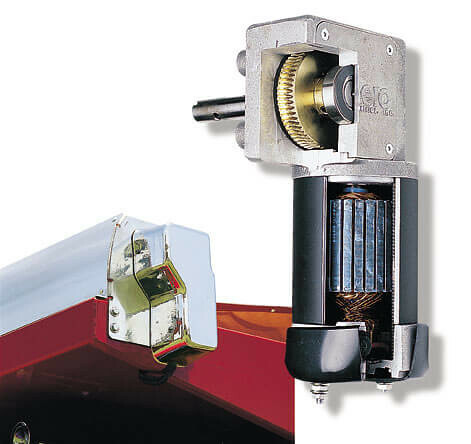 This electric motor has a proven design with a chrome cover and is backed by a 3-year warranty. 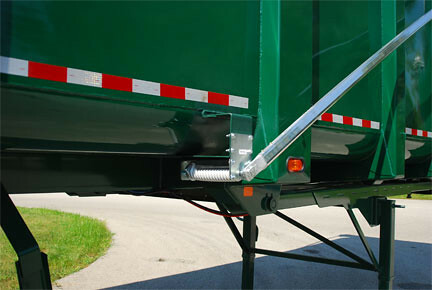 The pre-assembled tarp housing with an aerodynamic design is ideal for all trailers even with radius or diagonal front corners. 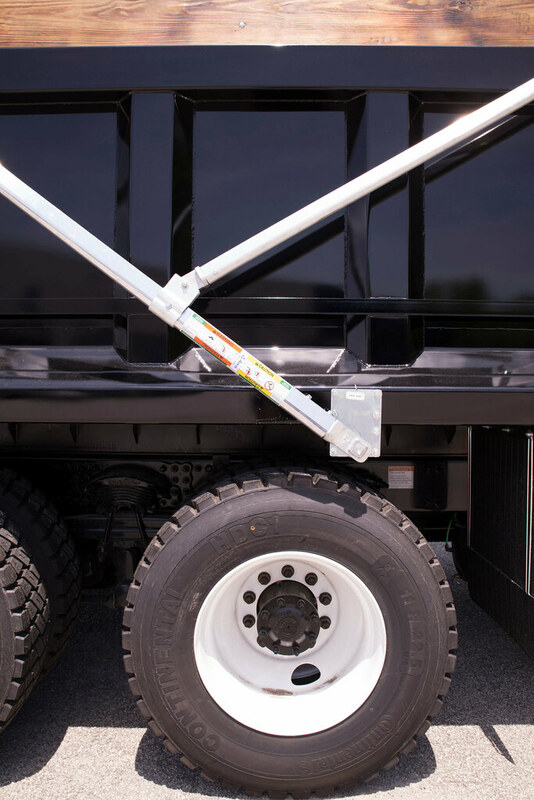 The shape of the Easy Cover® arm extrusion makes our arms the strongest, yet lightest-weight, aluminum arms in the industry. The manual crank (only used in manual models) works in conjunction with the friction brake to ensure safety and ease of operation. 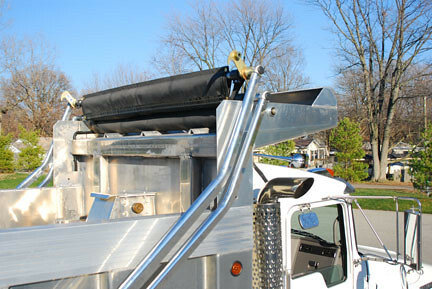 This one-piece adjustable wind deflector reduces drag, extends tarp life, and doesn’t require any cutting or drilling. 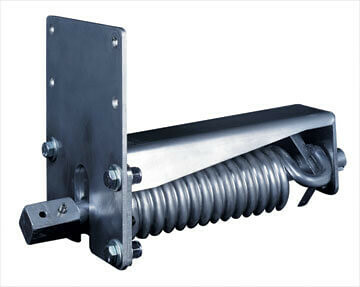 PowerPack side mount, Undermount/Underbody, 5-spring, 10-spring, and series spring available. The spring shown in the picture is the PowerPack Sidemount Spring for Model 575. 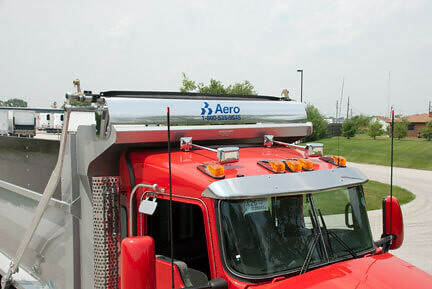 The telescoping design from Aero® allows you to adjust the length of the roll-up tube and installation doesn’t require welding or drilling. Available in asphalt grade or mesh material. Two standard widths 7' or 9'. Quick and easy to install, with no welding required. All components are plated or powder coated. 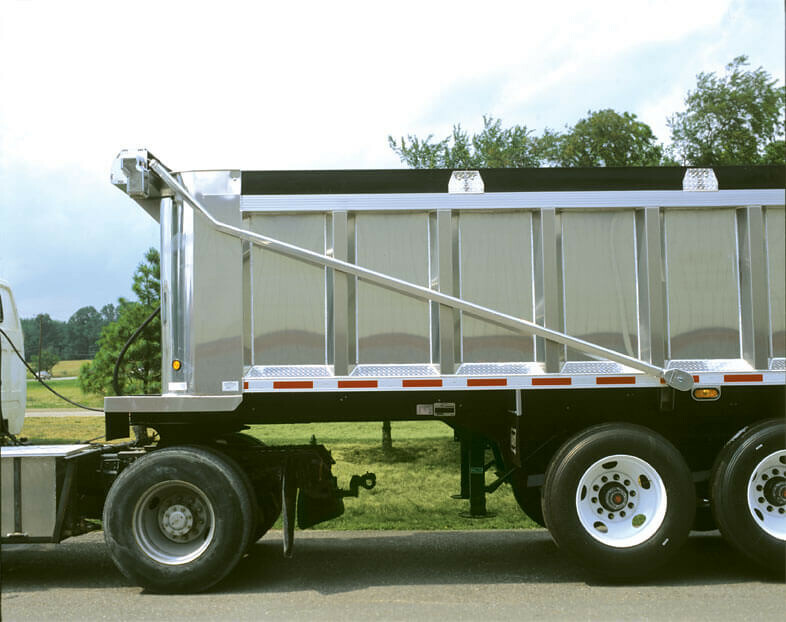 Ideal for dump truck and trailer bodies up to 40′. Industry’s strongest, side-mount spring (patented double helix). 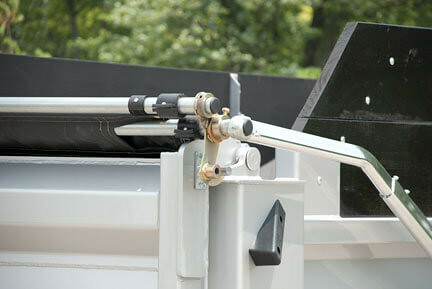 Housing provides protection from the elements and is easily installed, with no welding required. Universal design eliminates need for left and right spring. 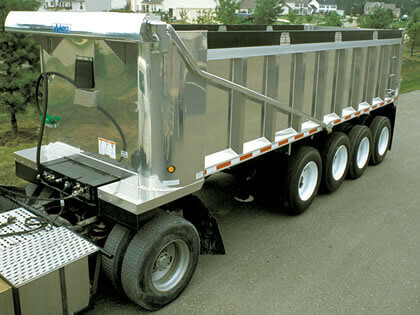 Ideal for dump truck and trailer bodies up to 25′. Watch a video about the Easy Cover PowerPack Sidemount Spring. 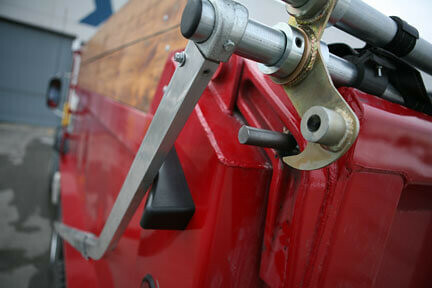 Ideal for limited mounting space, with no welding required. 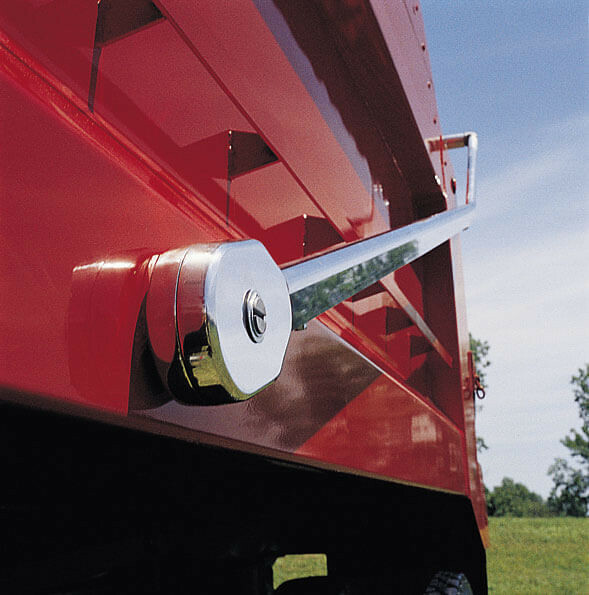 Ideal for trailer bodies 34-38′ in length. 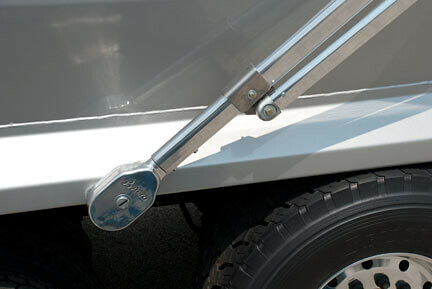 Utilizes Aero®’s patented double helix spring. Easy to install or replace. Provides optimal strength and power. 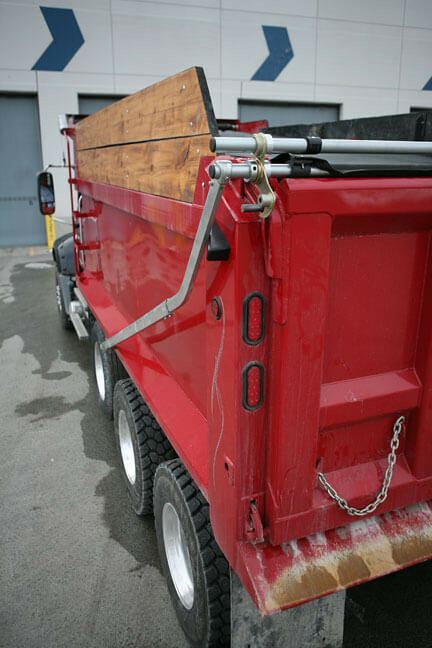 Ideal for longer trailer bodies up to 53′. 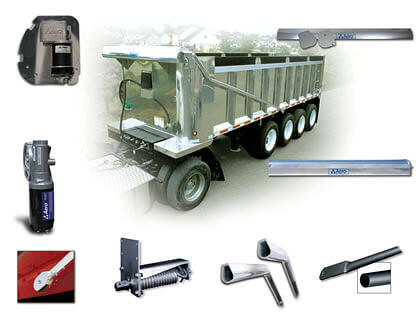 Designed for high mount applications up to 21′; this system can be mounted high or low on the dump body. Enough torque in the covered position to keep the arms from lifting and bouncing. 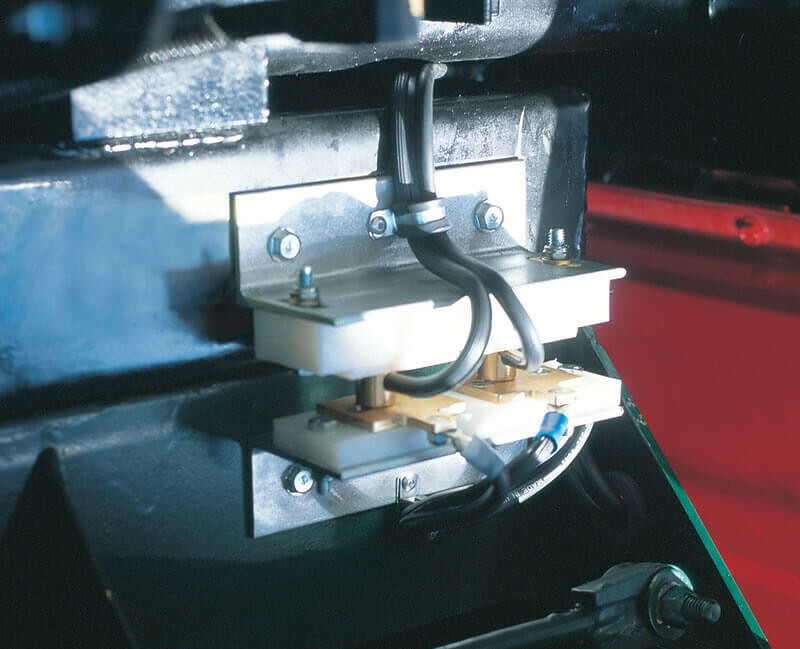 Springs are active in providing torque for 280° of rotation. Two sets of springs work together in series to double the range of motion from 140° to 280°. Available with or without end plates. 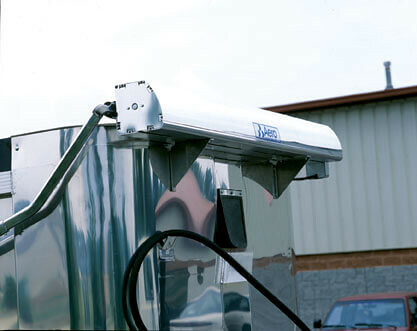 Pre-assembled tarp housing ideal for trailers with radius or diagonal front corners. 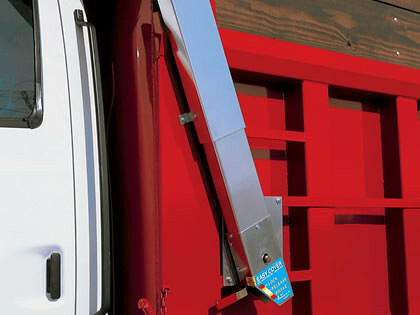 Easy Cover is available in a variety of electric or manual models. Positive locking ratchet and pawl. 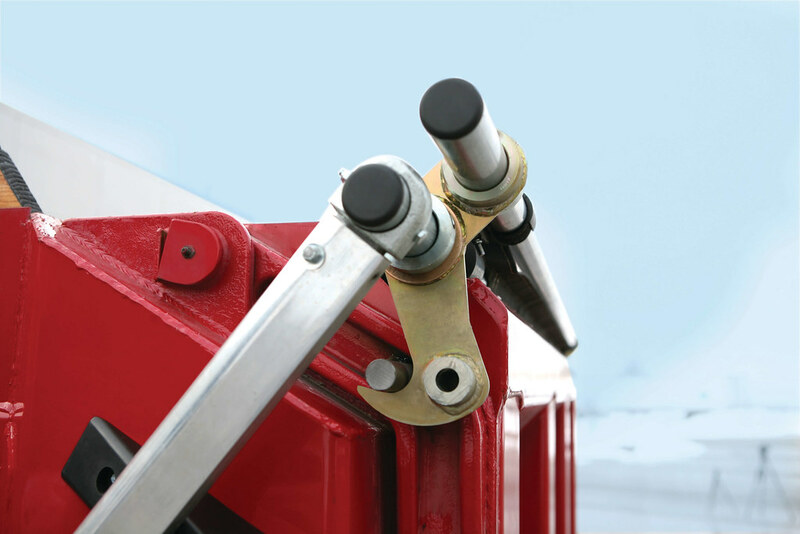 Works in conjunction with friction brake to ensure safety and ease of operation. Available on Easy Cover Model 400 Series. Available in asphalt grade or mesh material. 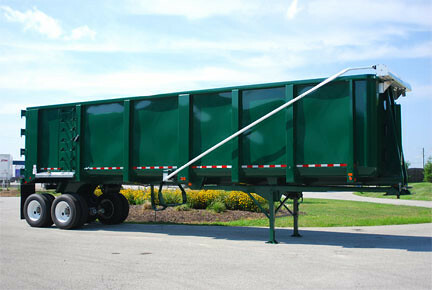 Two standard widths 7′ or 9′ with optional expandable bungee. Custom tarps and colors are available at an additional cost. 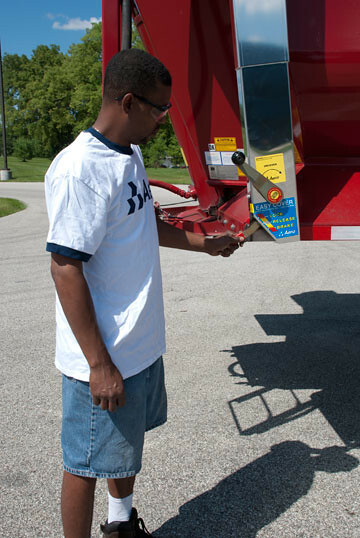 ALERT: New Operation/Maintenance Easy Cover® Safety Labels (part #0920-039001) now available at no charge.